“It’s Written in the Stars…Read” was the theme for the 2018 Teen Read Week. The Warsaw Branch held a trivia contest with the question of “how many items are in the Warsaw Branch”. 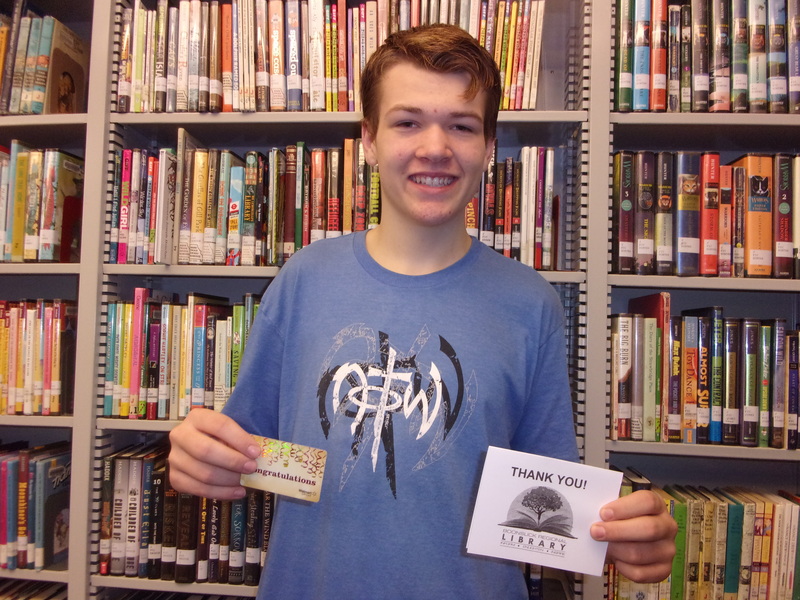 A gift card was awarded to the lucky winner.